In A Catechism of Church History, Fr. Fox presents more than just a history book. 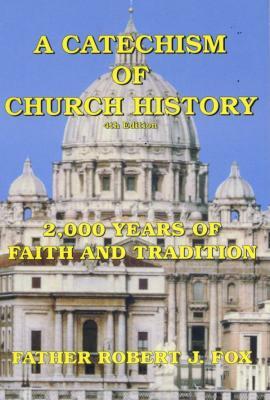 He presents much of the faith and traditions of the Church during its 2000-year history. 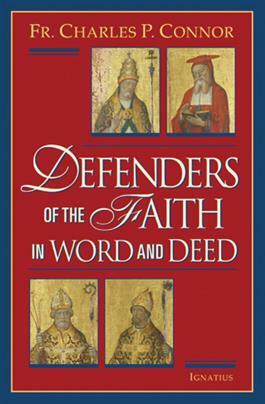 It was felt that such a book is needed for modern Catholic youth and today’s adults in the post-Vatican II Church. 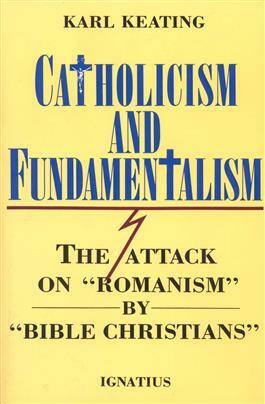 In this way one could be assisted in understanding his or her Catholic identity with the faith of our fathers, with the faith of the centuries, and recognize the true face of Catholicism. 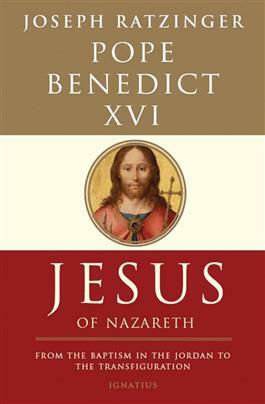 This book should be in every Catholic home, in the hands of teenagers, young adults, and parents. Question and answer format, with discussion questions at the conclusion of each of the 20 chapters.